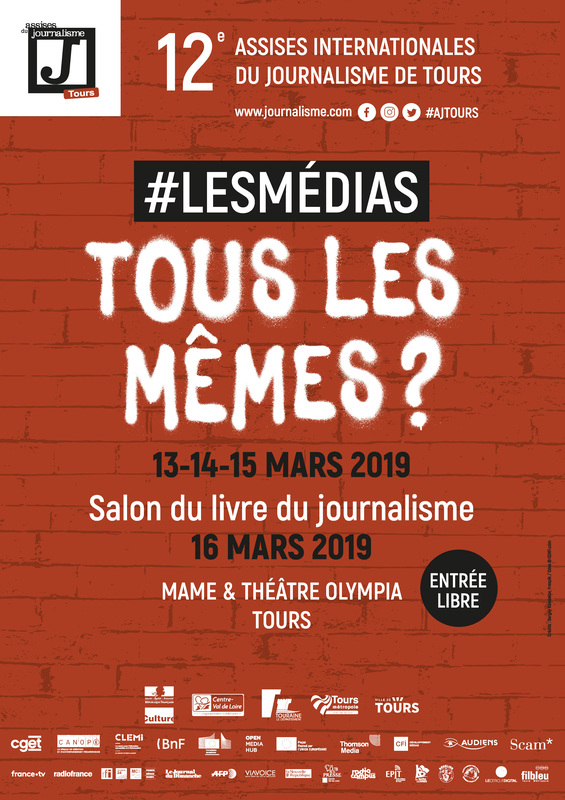 As part of the twelfth edition of the International Forum of Journalism, Cartooning for Peace is pleased to present the exhibition “Press cartoons: a state of affairs” at the Bibliothèque Centrale of Tours from 5 to 30 March 2019. On this occasion, Plantu, President of Cartooning for Peace, holds a conference on 15th March and the books from the Cartooning for Peace collection published by Gallimard will be presented at the book fair. More informations.